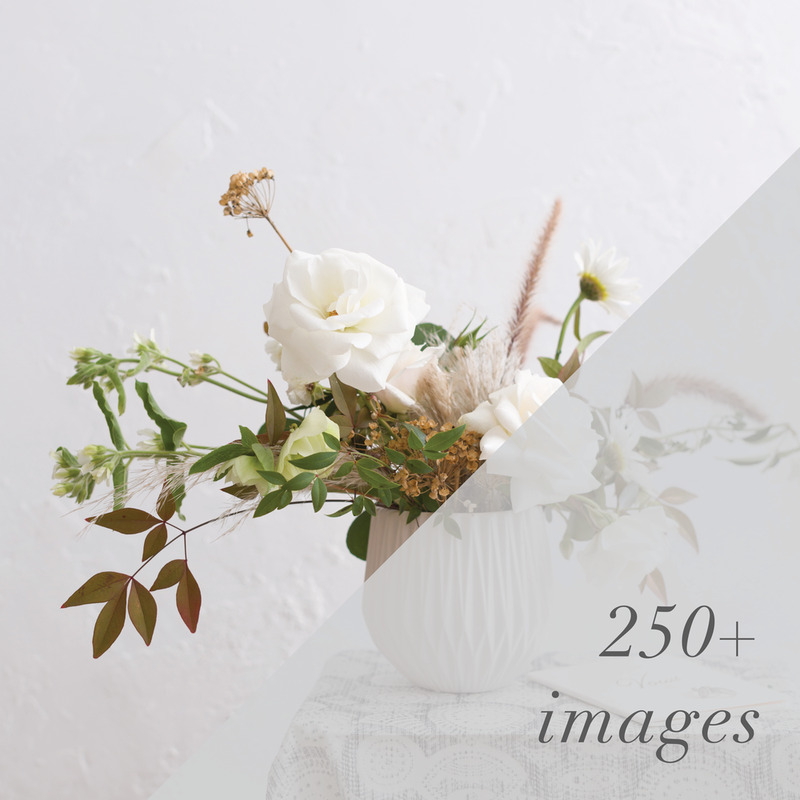 Pricing - OLD — Stock Photos & Styling Blocks | Sourced Co. Perfect for the editor or blogger who is busy creating content like it's their job (‘cause it is). Or, for the publication looking to speed up their creative process and find the perfect hero image in the snap of an oh-so-savvy finger. You're in constant need of stunning images to stop people in their page-turning-tracks—but don't have the time for the tedious leg-work. Sound like your life? Let us help. Speed up your creative process for $249 a month!